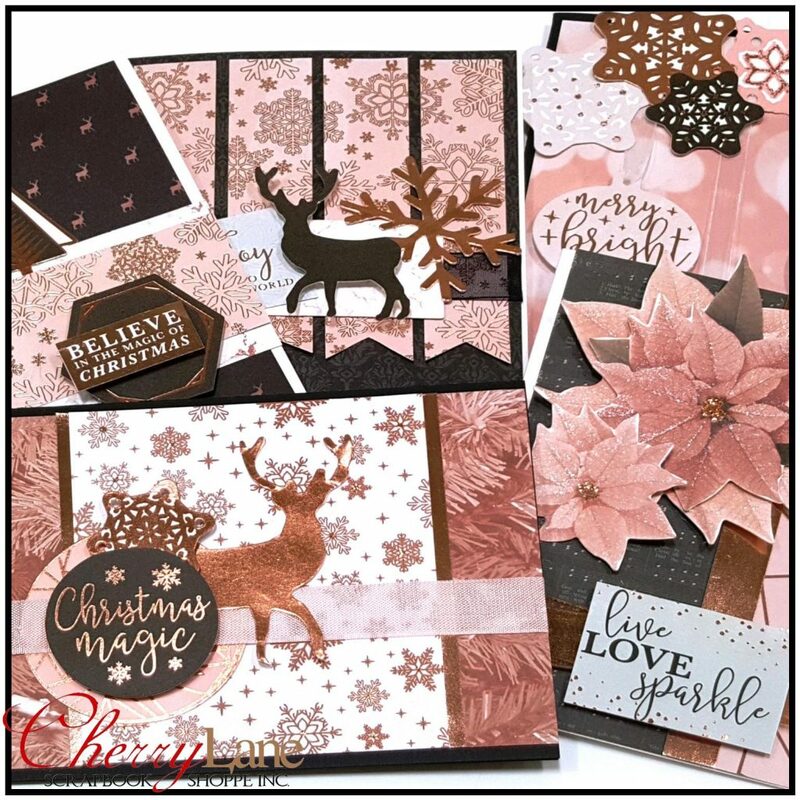 You are going to love creating with KaiserCrafts new First Noel release! 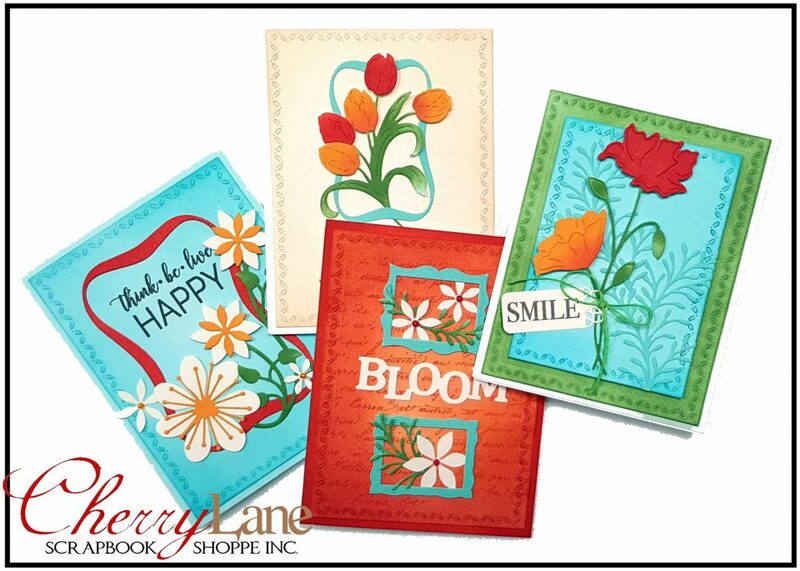 You MUST see these cards in person to see the shimmer & SHINE! 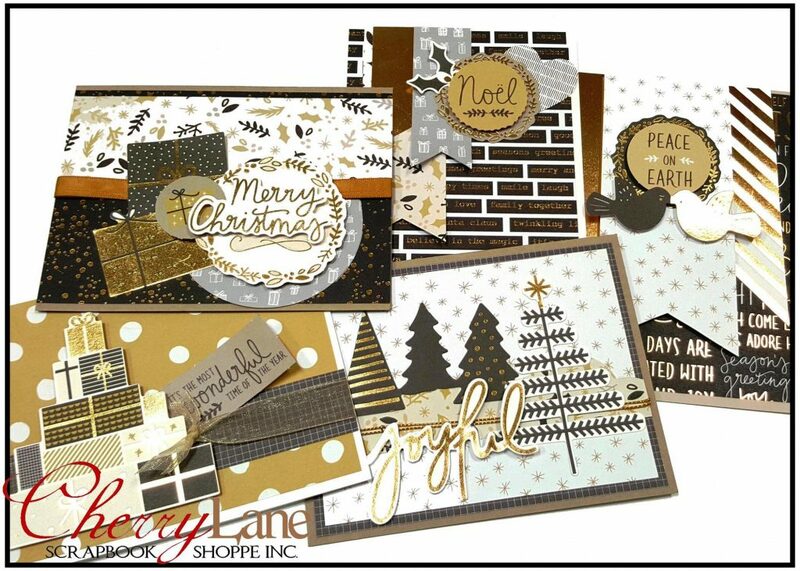 Join Amy and create five cards in class with a clean, classic palette of rich golds, deep blacks and crisp whites combined with handwritten fonts, festive icons and extra festive specialty gold foil accents. Joyful icons of stockings & gifts will have you all wrapped up in the cheer the Christmas season brings! 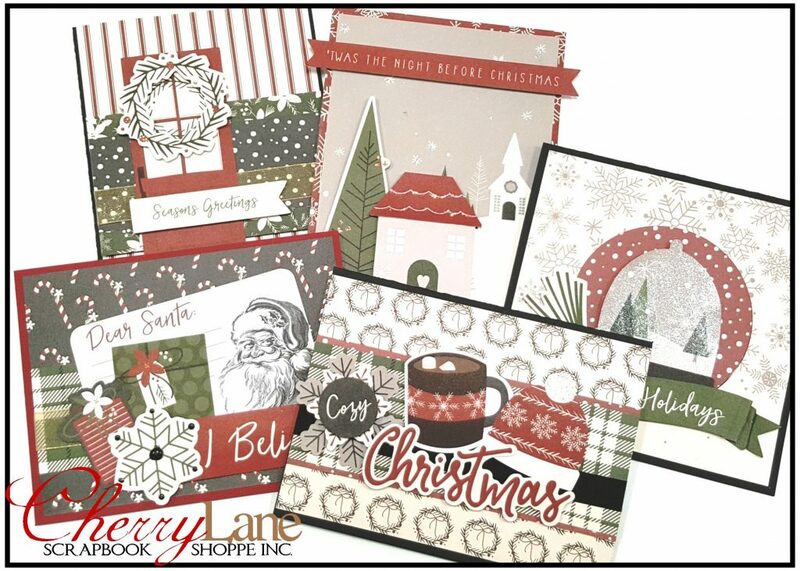 ‘Tis the season for card making, and the new My Mind’s Eye “Jingle All The Way” collection is the perfect fit! 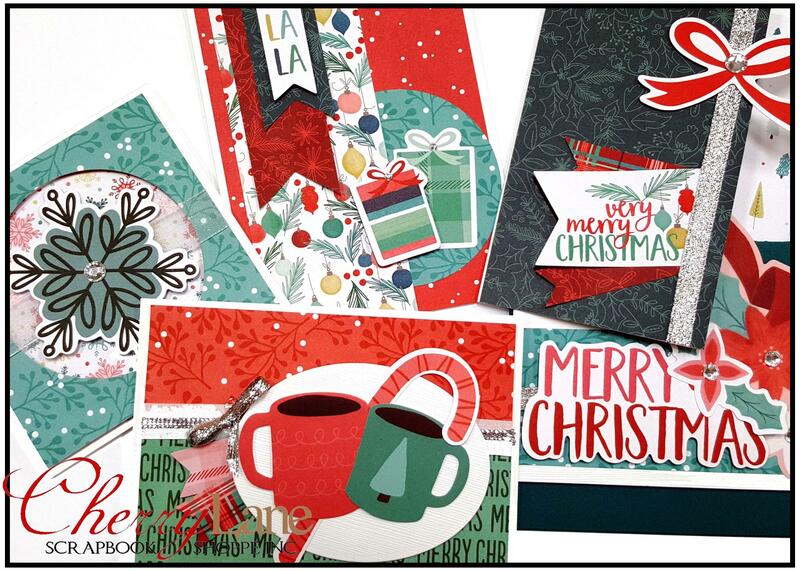 Join Amy and create five cards in class with this festive collection. A rainbow of Christmas colours mixed with fun icons of poinsettias, candy canes, ornaments, trees, gifts and more combine to make your cards merry & bright and get you in the holiday spirit! 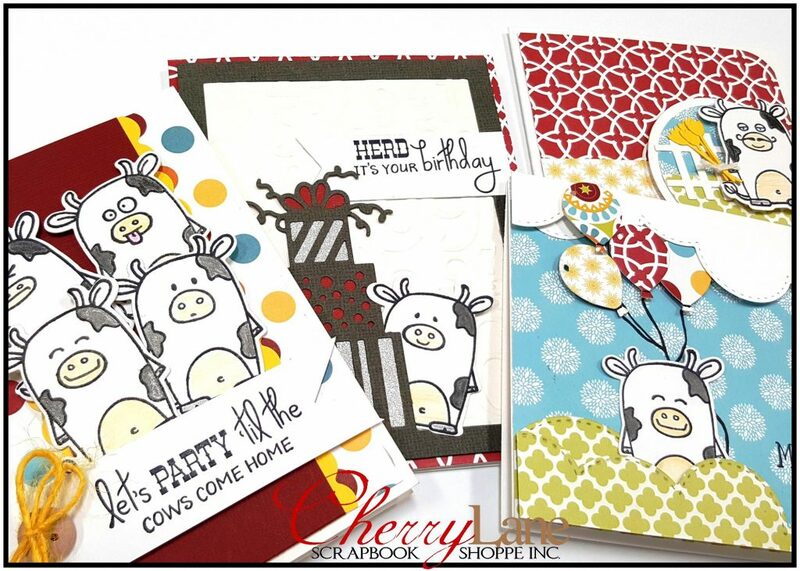 If cows could talk, they’d say these cards are udderly moo-velous! Join Amy and create FOUR fun & cheeky all occasion cards featuring stamps & dies from Taylored Expressions. You’ll be stamping, diecutting, doing some easy colouring & building up lots of layers on these cards, and you can even change your sentiments in class if you like. Covering the gamut from birthdays to thank you’s and just because, these cards are sure to bring huge grins to all who receive them! Give us a call to register today! 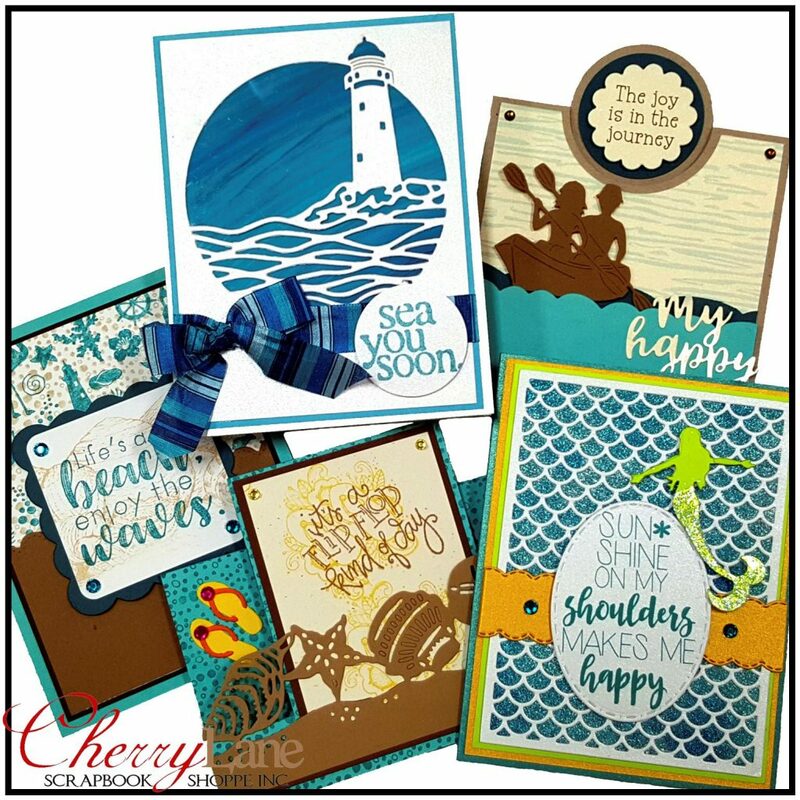 To be happy is all that matters – celebrate the everyday with the Sea Breeze collection from KaiserCraft. 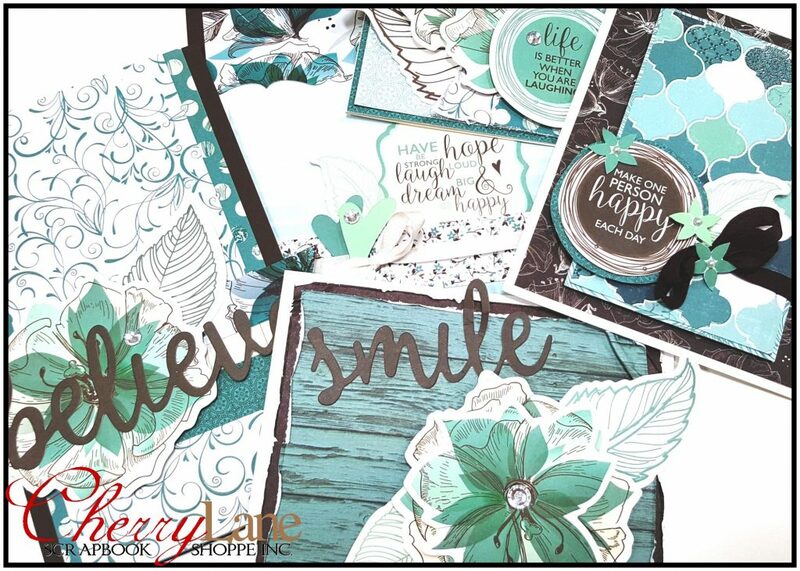 This gorgeous line features a palette of soft creams, chocolate browns & teals, gloss details and pretty flowers and Amy has created FIVE stunning cards with just the right combination of shabby chic and modern shine. 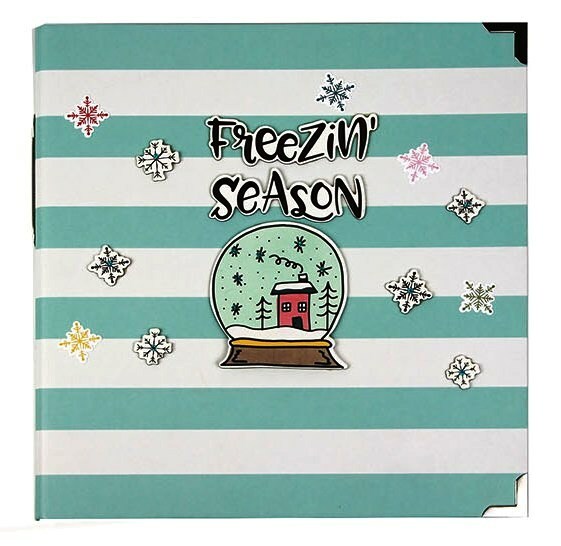 Your class kit is packed with 18 patterned papers, some with gloss detail, over 48 diecut pieces, bling, and ribbons with LOTS of extra product and sentiments to customize your cards to suit. Amy has designed three BONUS cards you can make at home with just some of the leftovers… bring your camera!